bundy. 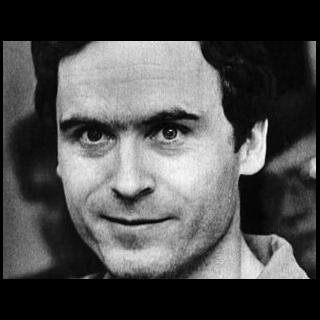 the ted bundy. Wallpaper and background images in the Serial Killers club tagged: serial killer. This Serial Killers photo might contain fernsehempfänger, fernseher, glotze, flimmerkiste, tv, tv-gerät, idiot box, and goggle-box.